Our range of products include pharmaceutical third party manufacturing in nepal, antidiabetic drug and citicoline injection. 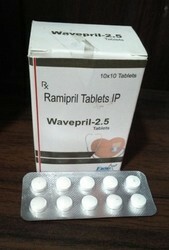 We are the leading manufacturer of Pharmaceuitical medicines in India and Nepal. 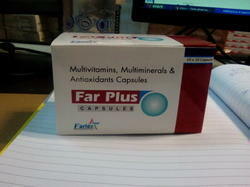 We are the Leading Suppliers of Antibiotic Drugs. We manufacture our products under WHO-GMP certified manufacturing plant under Quality infrastructure having High Tech AHUs and a team of highly skilled employees. 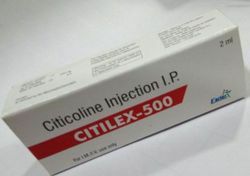 Citicoline was originally developed in Japan for stroke. It was later introduced as a prescription drug in many European countries. In these countries it is now frequently prescribed for thinking problems related to circulation problems in the brain.